Frank's is "where good food and good people come together." When it comes to good food and a good time, nobody beats Frank’s Restaurant! 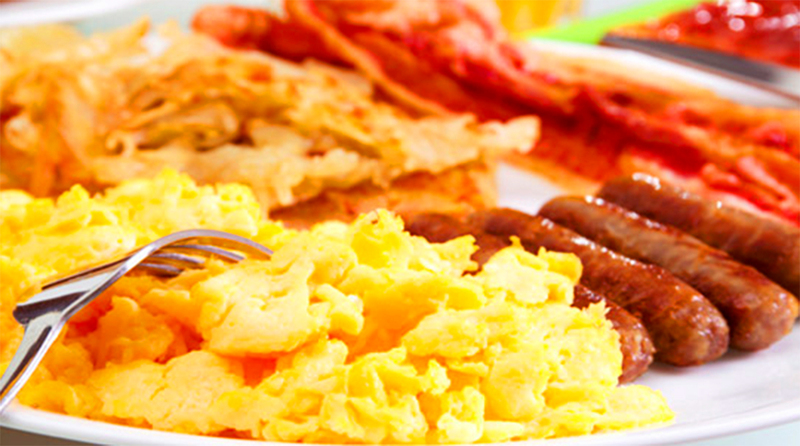 Family owned Franks has offered scrumptious breakfasts and lunches for over 40 years! A local family favorite, Franks is dedicated to flavorful foods with fast service, a clean atmosphere, and a friendly wait staff.